2008 FORD F-350 SD LARIAT - INTERNET SALE PRICE ENDS FRIDAY APRIL 26TH!! 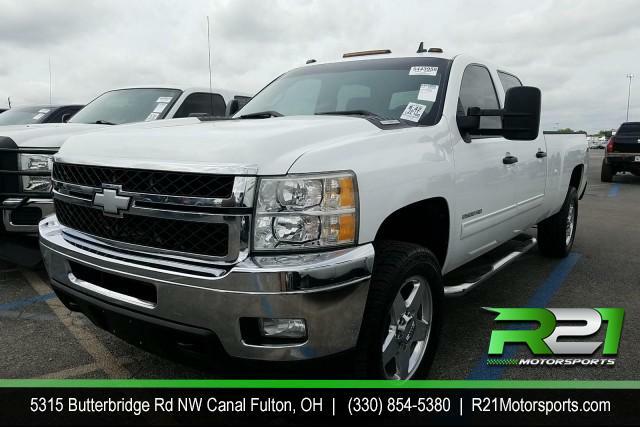 Please fill out the form below to schedule a test drive with R21 Motorsports for this vehicle. After we receive your request, we will contact you to confirm the appointment. For immediate assistance, please call us at (330) 854-5380. Would you like more information on this vehicle? Please fill out the form below. After we receive your request, we will contact you with more information. For immediate assistance, please call us at (330) 854-5380. LARIAT - INTERNET SALE PRICE ENDS FRIDAY APRIL 26TH!! For immediate assistance, please call us at (330) 854-5380 or fill out the form and a representative will be right with you. 2005 FORD F-250 SD LARIAT- CREW CAB - 4WD - JUST ARRIVED - SOUTHERN POWERSTROKE DIESEL - RUST FREE - EXCELLENT SHAPE INSIDE & OUT - CALL 330-854-5380 AND ASK ABOUT OUR DIESEL FINANCE PROGRAM! !